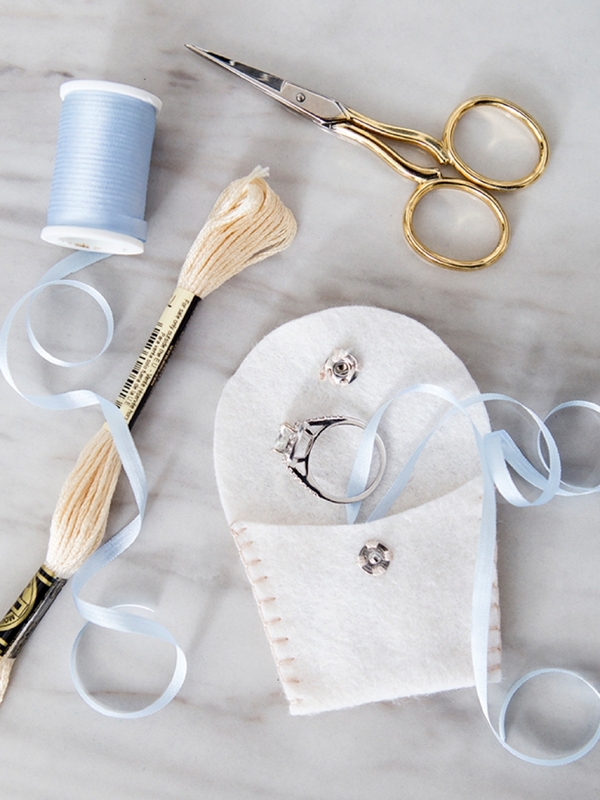 You HAVE To See These Adorable DIY Felt Wedding Ring Pouches! Happy Monday lovelies! I seriously cannot believe that 2017 is almost over, where the heck did it go? Good times fly I guess. This is our very last DIY tutorial of the year and it’s a super sweet one that’s totally easy and perfect for any level of crafter. 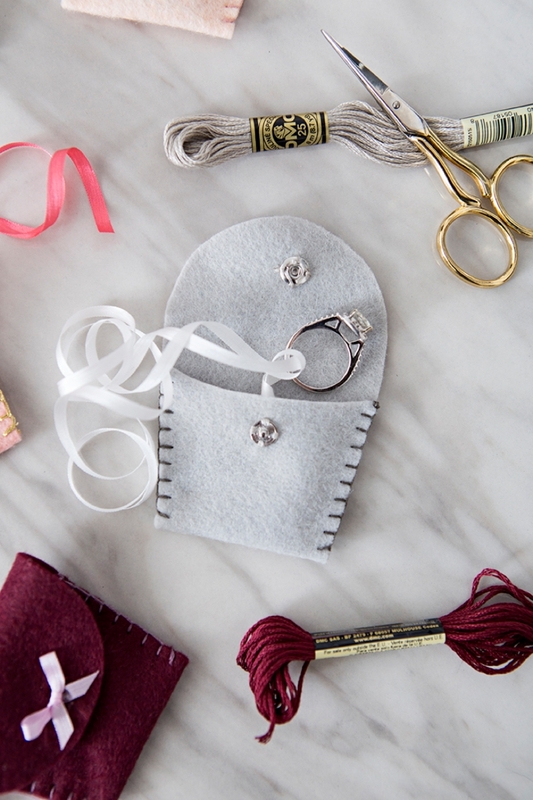 Learn how to hand-sew a darling little pouch to hold your wedding ring! 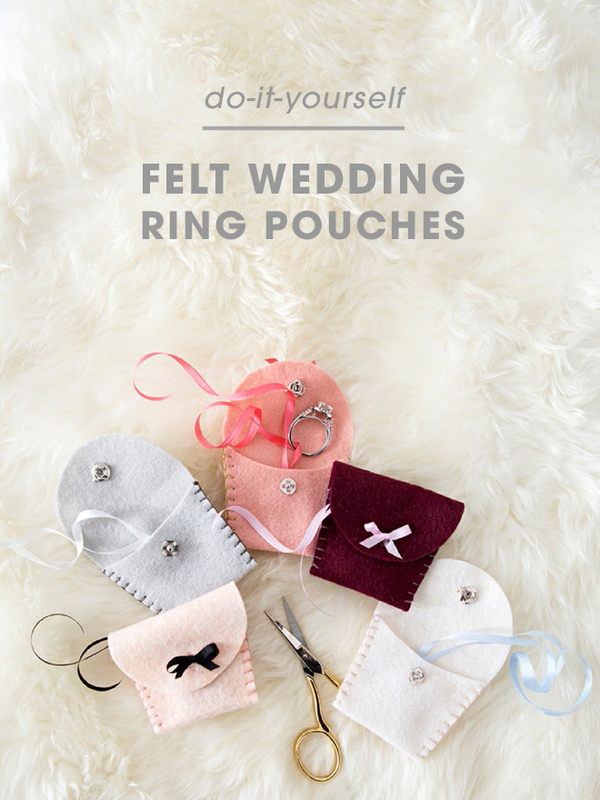 I designed the pouch with a ribbon on the inside to tie your ring onto so that it will stay securely tied inside the pouch. 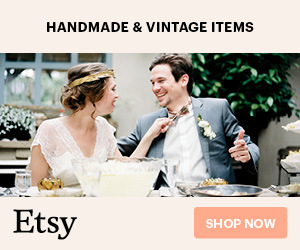 Travel and store your most special piece of jewelry with confidence… whether you’re on vacation, sleeping for the night or simply taking it off because your profession requires it – keep tabs on that bling in proper DIY style! 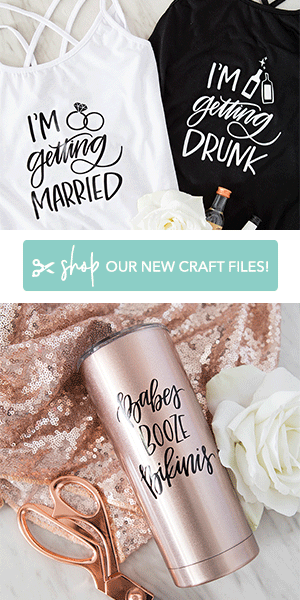 Since we are technically in the throws of “engagement season”… you might have a friend who has that special question popped to her soon. 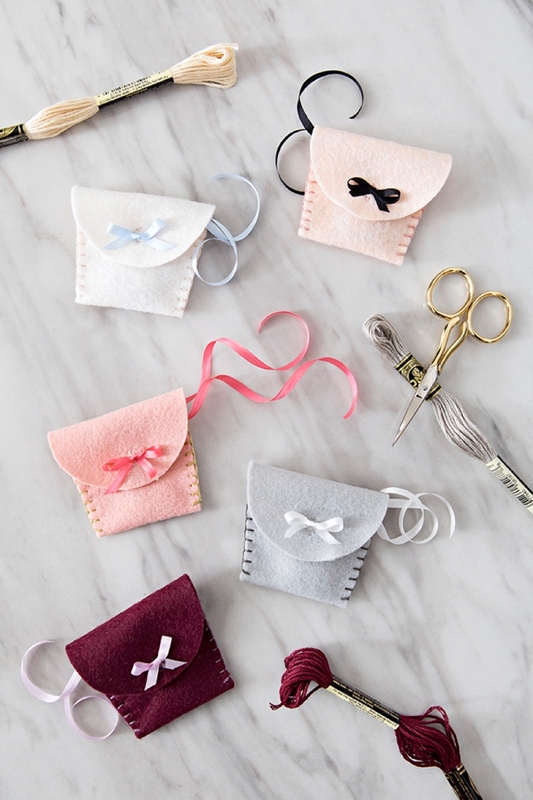 One of these darling little pouches would be the perfect celebration gift and a terrific way to say congrats! Our FREE pouch pattern at the end of the post! Print our our free PDF pattern at the end of the post. Cut out the pattern, pin it to a piece of felt and then cut it out. Benzie Felt Colors I Used: Blush, Burgundy, Linen, Silver, and Oats. 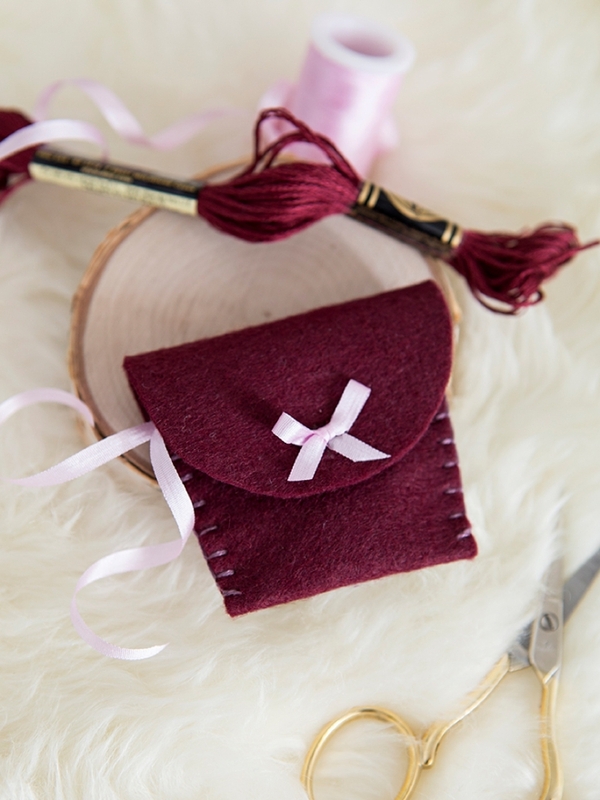 To close this little pouch, we’re using sew-on snaps. 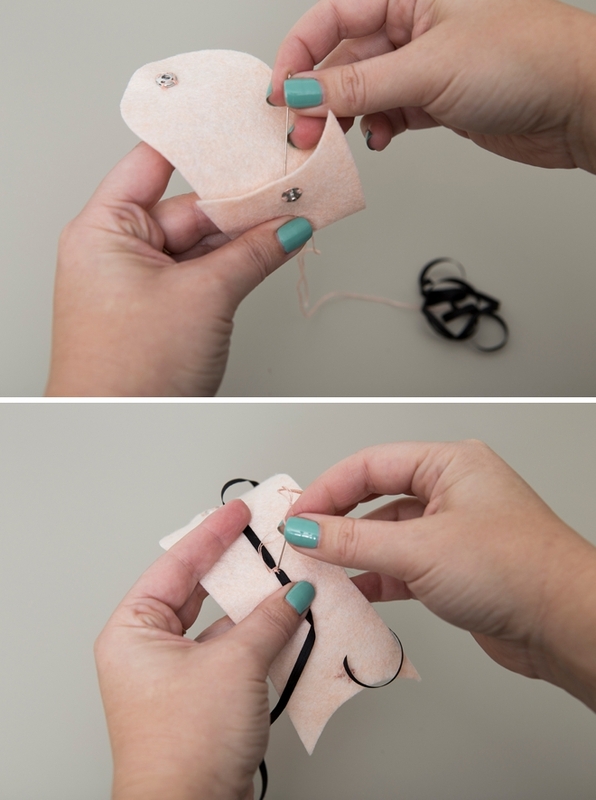 Fold the pouch to find the placement and then sew each one on. 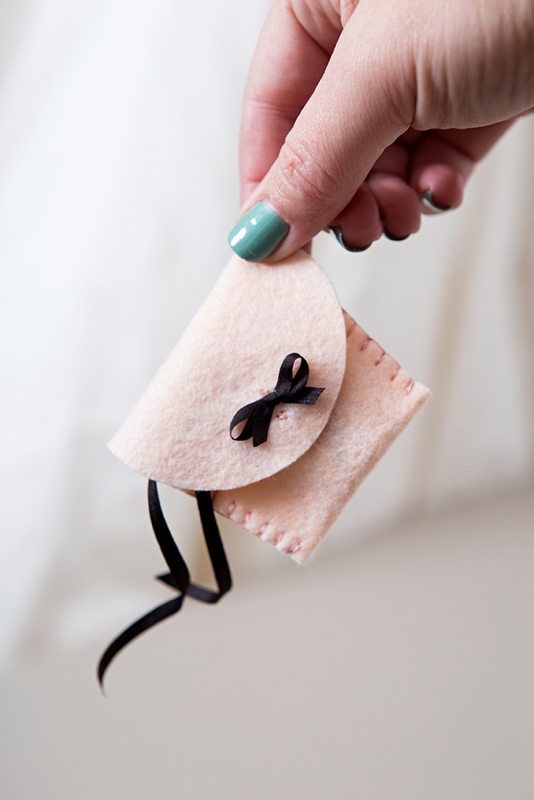 This little piece of silk ribbon is what you’ll tie your wedding ring to inside of the pouch, sew it about 1/2″ below the flap. Almost finished… now we just need to blanket stitch the sides of the pouch, just like we did on the felt Bride & Groom Ornaments. I used 3 strands of embroidery floss for this step. 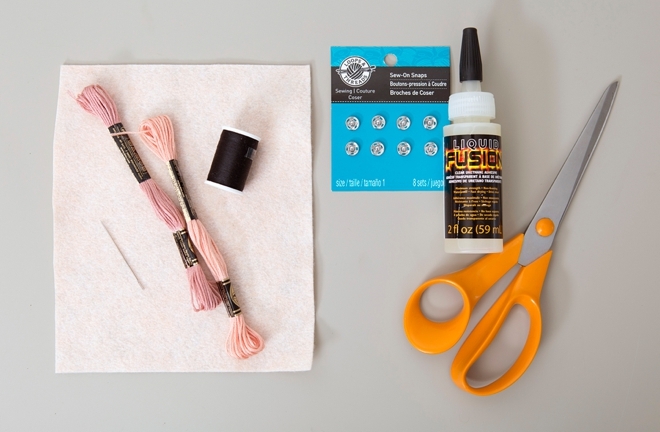 Crafters Tip: have fun with the colors of embroidery floss and ribbon. Make them match or don’t. Use metallics. 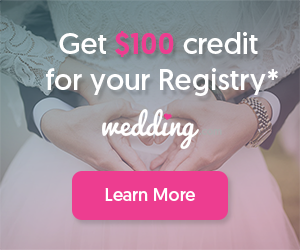 Use your favorite colors or the colors from your wedding! The finishing touch is this little bow on the front. 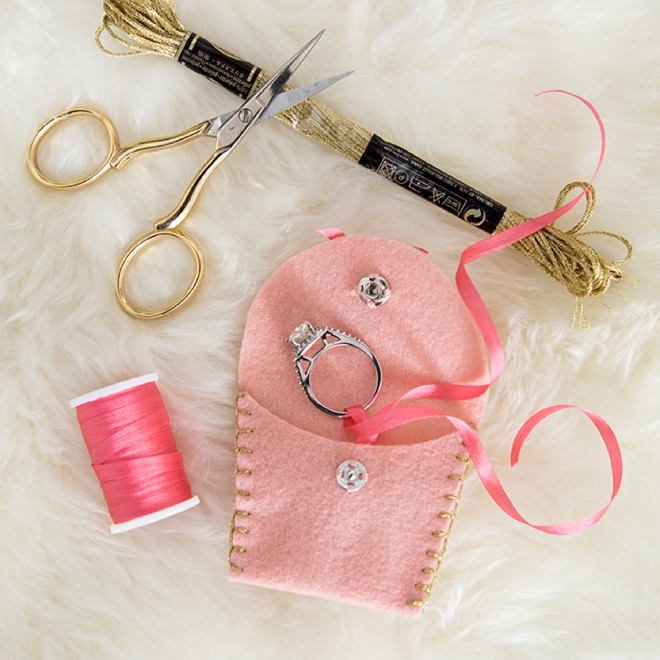 Glue it on with your favorite fabric glue to embellish the front of the pouch and cover the snap stitching… so cute! 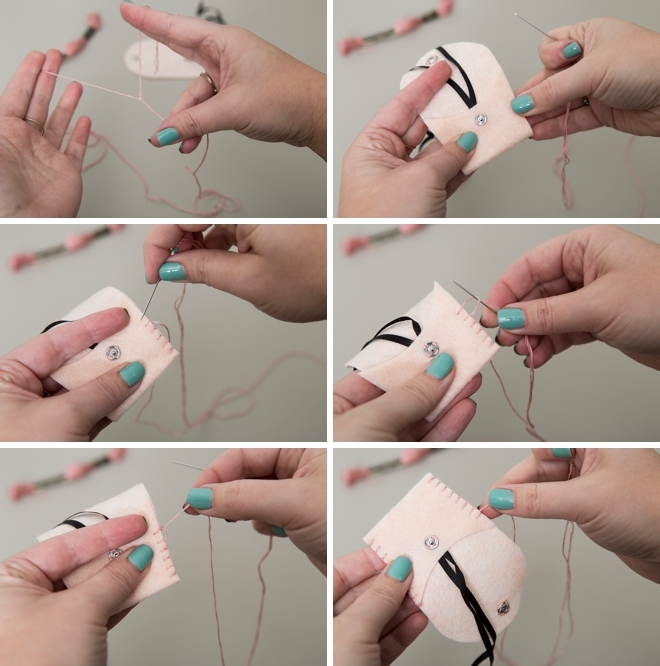 Since these cuties require just a little bit of felt and are so easy to make… you can whip up a bunch to hand out as gifts or make multiples for yourself. Keep one in your desk, in your purse, at work and in your nightstand. 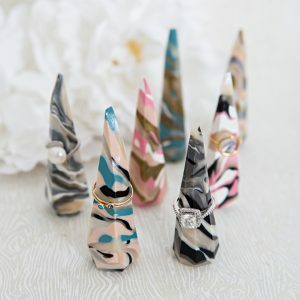 Bling protection is no joke, and making something super sweet like this will definitely help keep your wedding ring ultra safe!